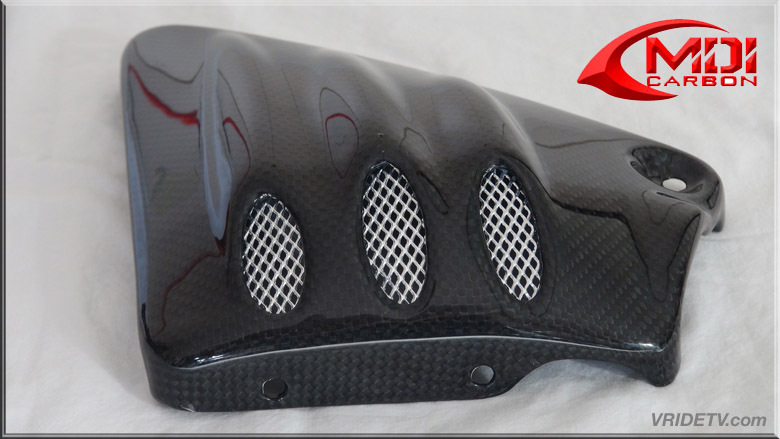 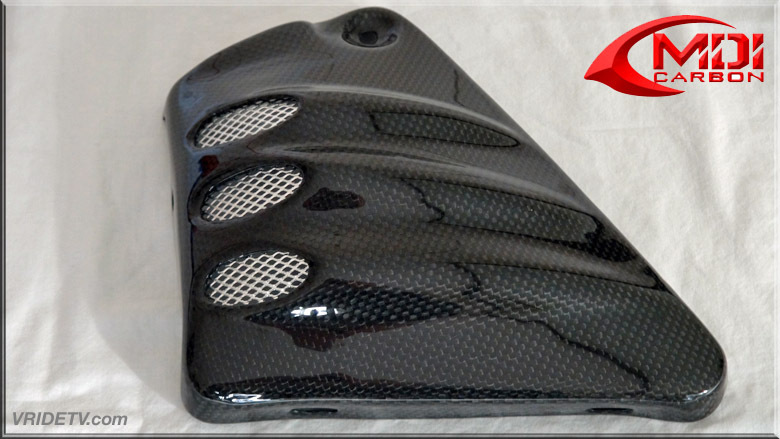 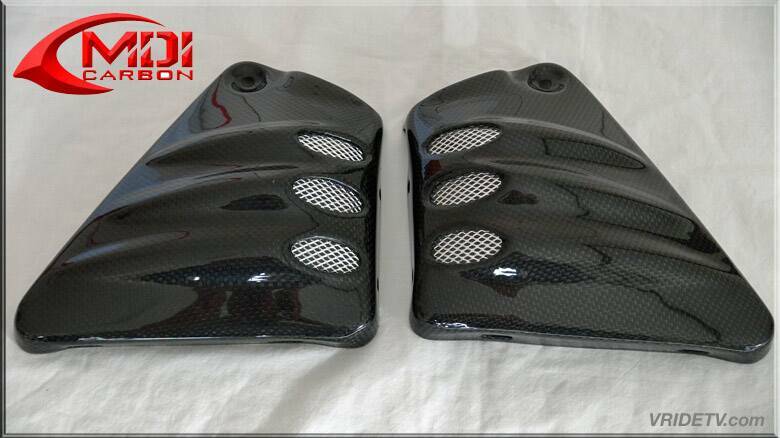 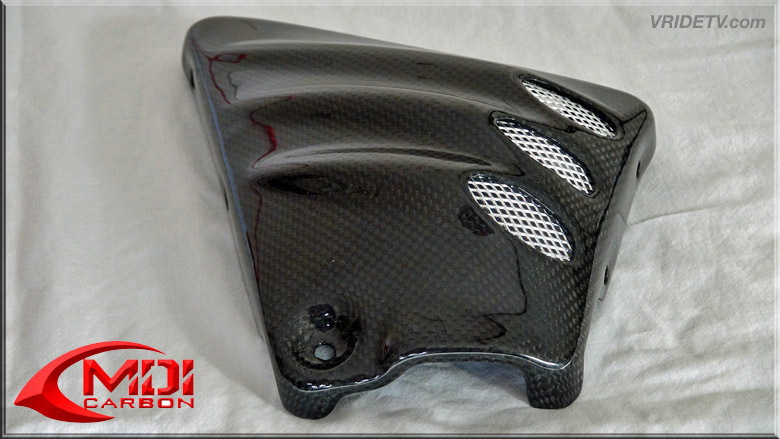 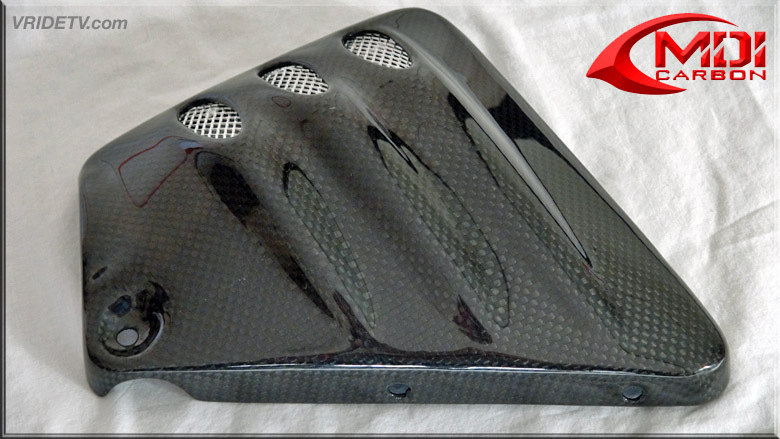 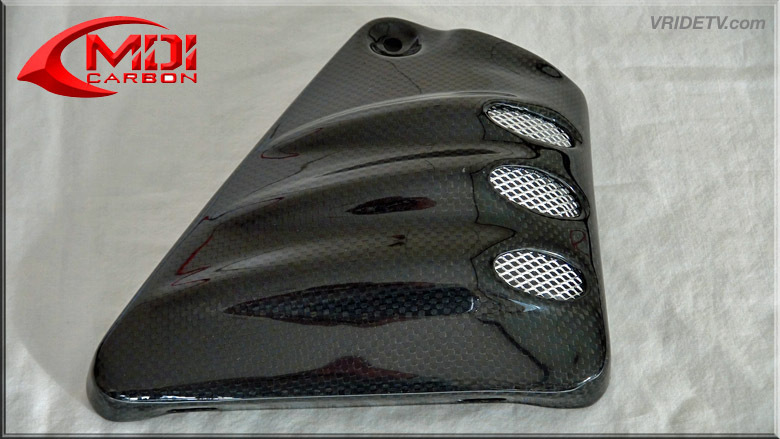 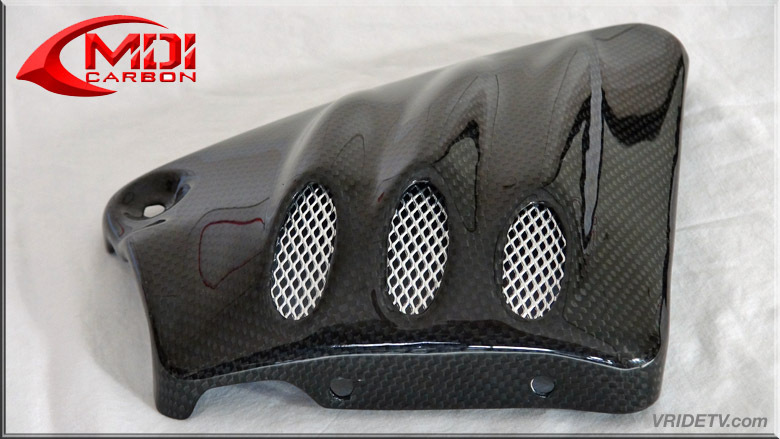 MDI Carbon Fiber Side Covers Vented for Harley Davidson V Rod. 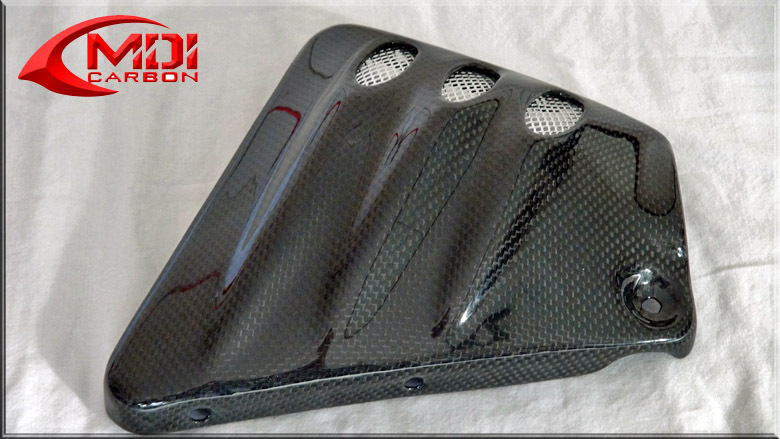 All our carbon fiber Side Covers Vented are made with an Autoclave process, which uses the highest quality TORAYCA® PREPREG carbon fiber fabric from Japan. 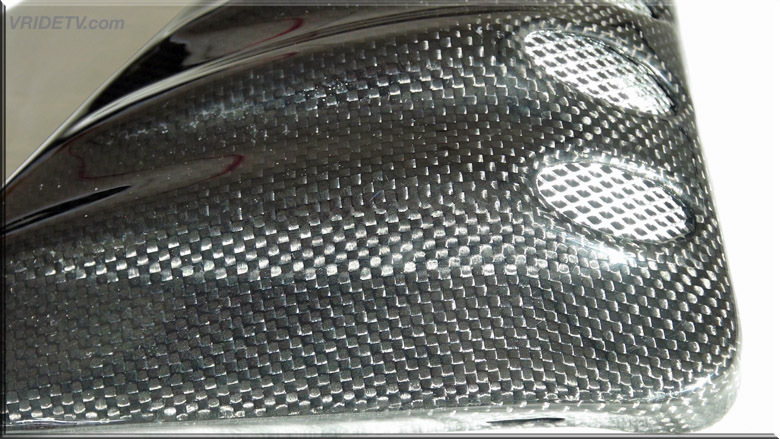 Cures at 400 degrees and a pressure of 5Kg/cm. 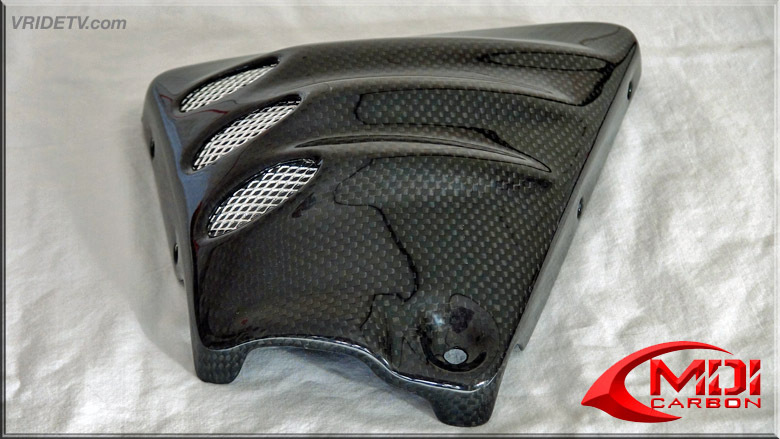 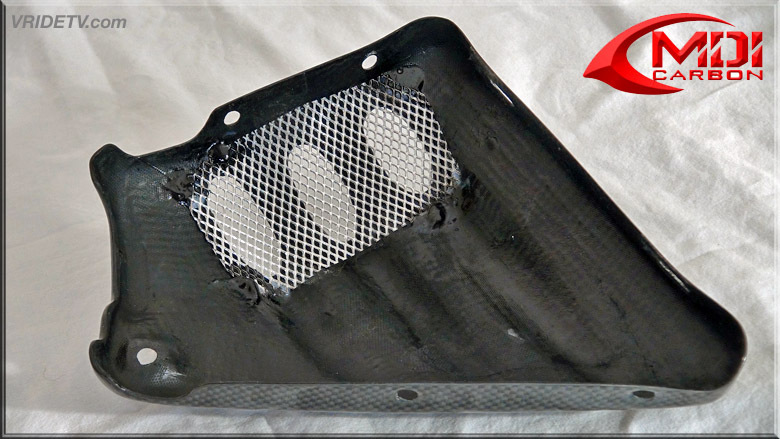 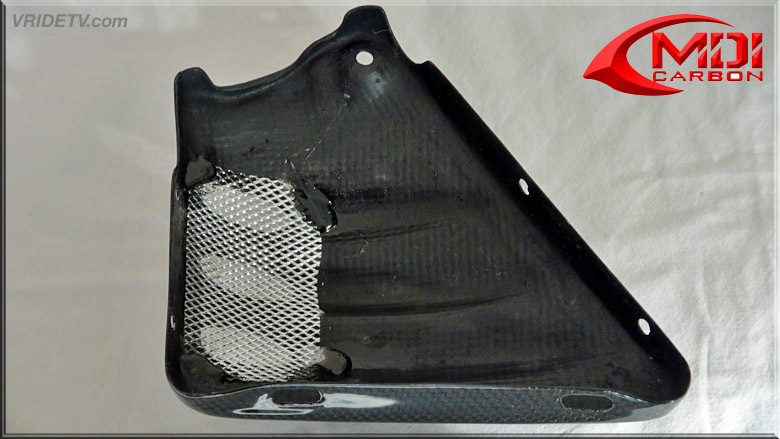 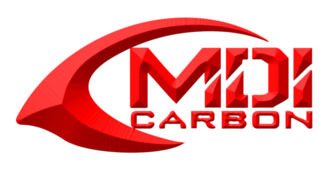 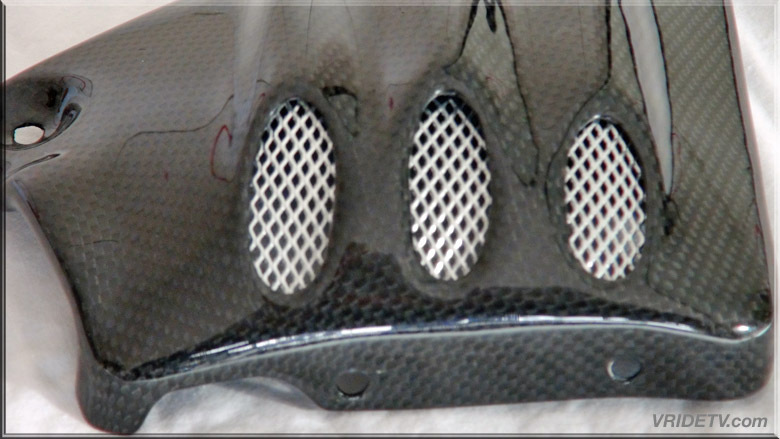 One of the most advanced techniques for making composite components is by using PrePreg carbon fiber reinforcement, cured under heat and pressure to produce professional quality Front Fender parts with a high quality surface finish, low resin content and excellent structural performance for your Harley Davidson V Rod. 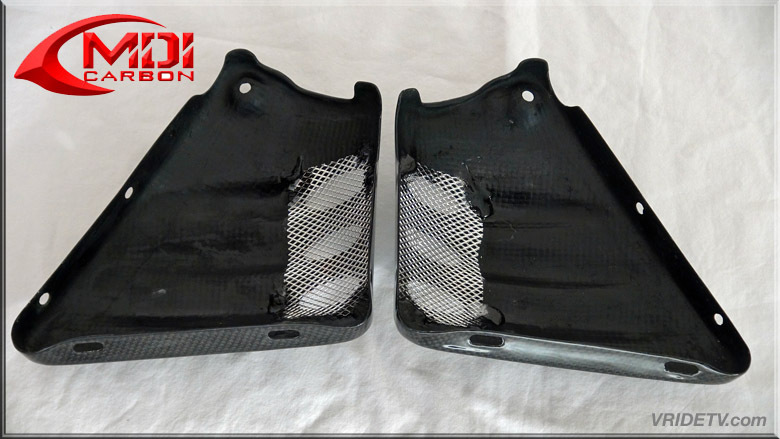 Most of our products are direct bolt-on replacement of OEM Harley Davidson parts.